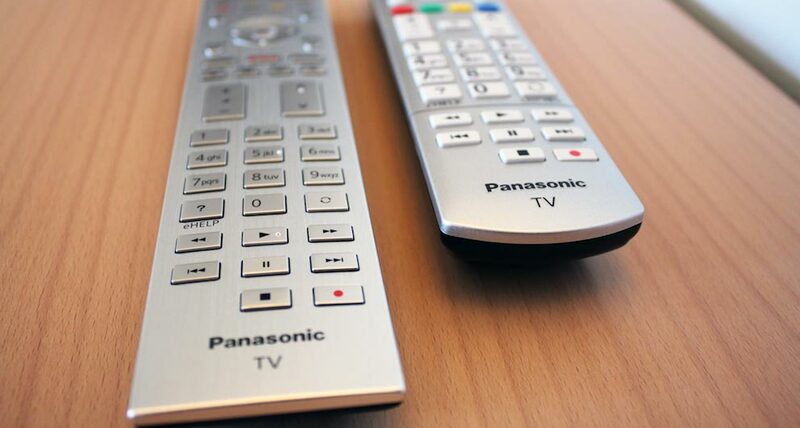 Panasonic has long been a household brand in New Zealand, especially when it comes to TVs, though in recent years, they’ve not had the same profile as Samsung, Sony and LG have carved up the lion’s share of media and mindshare. But they’re back and as the saying goes ‘good things happen for those who wait’. In Panasonics case, the saying is proved true with their FZ950 OLED TV, which is an impressive, if late, addition to the OLED TV party. This is no mean feat. 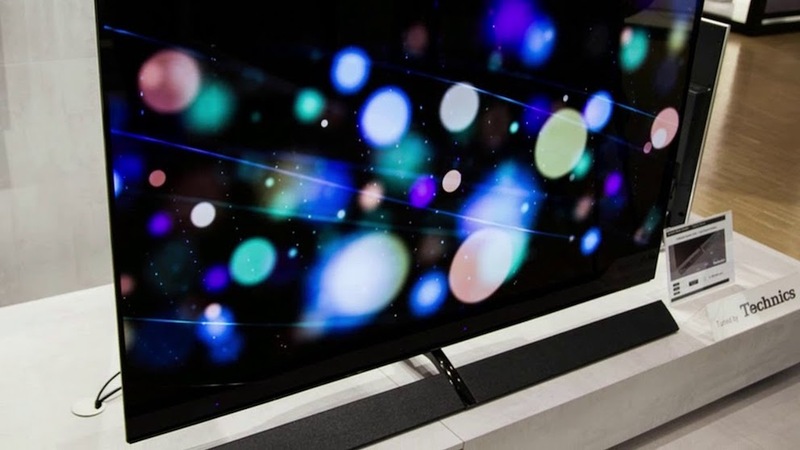 Samsung’s Q9FN was a solid performer, while Sony’s and LG’s OLED TVs also produced jaw-dropping video. So, the big question is can Panasonic claw back some well-deserved attention with the FZ950?. Cutting a long story short, if getting the best picture possible without having to auction your first born or putting a kidney on Trademe is essential, then the FZ950 is probably the right 4K OLED TV for you. Bad backs are a TV reviewers curse. Delicately hauling rectangular slabs out of equally huge boxes is never a good thing and historically, big LCD TVs equalled lots of weight. Not so with the FZ950. It is mostly screen, and even then that is about as thick as half a dozen credit cards. The bottom third of the screen houses the tuner, image processing hardware and inputs. Below that is a pedestal stand that houses the speaker. No chiropractors were required in the setting up of this TV. The bundled remote also wins points. It’s a traditional looking clicker and its alloy front and clearly labelled, nicely spaced buttons make it a pick up and go experience. As well as customisable dedicated buttons for apps, Panasonic have added a light button for use in a dark viewing environment, making nighttime button-mashing just that much easier. If you’re an Amazon Echo owner, the news gets even better with Panasonic announcing Echo support for their flagship TV range. Changing channels, volume and so on is now as easy as politely asking Alexa. In practice, it worked so well that the remote was barely used. There’s also plenty happening on the connections front. Around the back of the FZ950, you’ll find four HDMI sockets and three USB ports. A pleasant surprise is the inclusion of component/composite inputs, to celebrate I pulled out my original PlayStation and Xbox360. Both worked like a charm. The smart TV interface is mostly pretty slick. It uses Mozilla’s Firefox TV OS, and was smooth and lag-free to drive. Most on-screen menus overlaid whatever I was watching which makes for a clean and elegant design. There’s also a solid selection of apps, including local content, even Trademe and 4K/HDR Netflix is also present as is Amazon Video and YouTube apps. Screen-wise, there really isn’t much missing. The Panasonic FZ950 has a 10-bit OLED panel, sporting Ultra HD 4K resolution (3840×2160 pixels) as well as support for high dynamic range (HDR) encoded video. 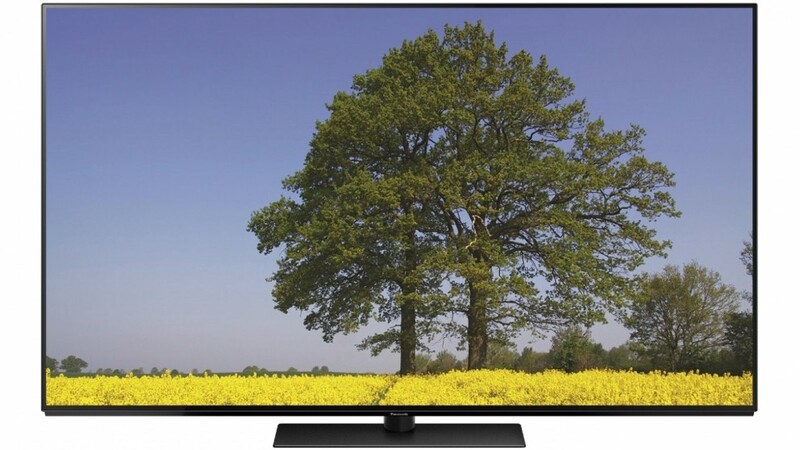 Compatible HDR formats include the standard HDR10 as well as the Hybrid Log-Gamma (HLG) favoured by broadcasters. There’s also what Panasonic call dynamic metadata HDR. Taking full advantage of the integrated 2nd gen HCX video processor, tt cleverly lets the TV tweak the on-screen HDR on a per scene basis. 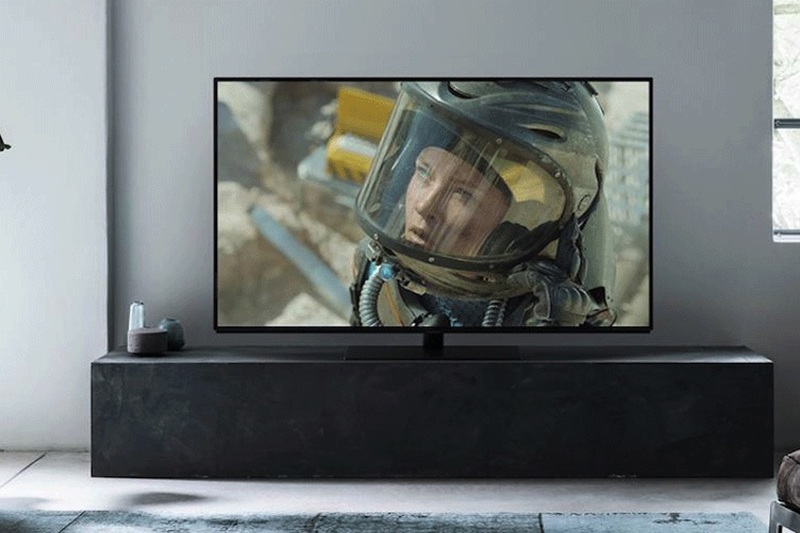 There is no support for Dolby Vision, although HDR10+ is supported which is a good thing as it has the backing of Panasonic, Amazon, Samsung and Warner Bros.
HDR specs aside, the on-screen goodies on display are stunning. As an OLED panel, on-screen blacks look absolutely pitch-black. In the dark on screen regions though, there is a tonne of detail visible which is something a lot of Panasonic’s competitors tend to struggle with. The on-screen images are also immaculate without looking over processed. The FZ950 delivers brilliant on-screen brightness levels, hitting just under 760 nits. Being able to tweak highlights dynamically also helps detail pop, with the extra bright regions and inky dark regions adding to perceived sharpness levels. The other win for the FZ950 is Motion handling. It really is excellent. Motion judder, the curse of LCD is nowhere to be seen. Most of the time I left motion processing settings off as they weren’t needed (that said, when I did test it, the effect was subtle, and there was no hint of the dreaded soap opera effect). All told, everything looked natural and exceptionally cinematic. Panasonic’s drive for accuracy has paid handsome dividends. For those for whom picture fidelity is a big thing, the FZ950 really is a must see. Last but by no means least, Panasonic also offers a copious amount of tweakability with the FZ950. If you’d rather not venture too deep, the well-designed settings menus will give you more than enough options while AV geeks can dive into the advanced menus to their heart’s content. Panasonic has pulled the proverbial rabbit out of the OLED hat. 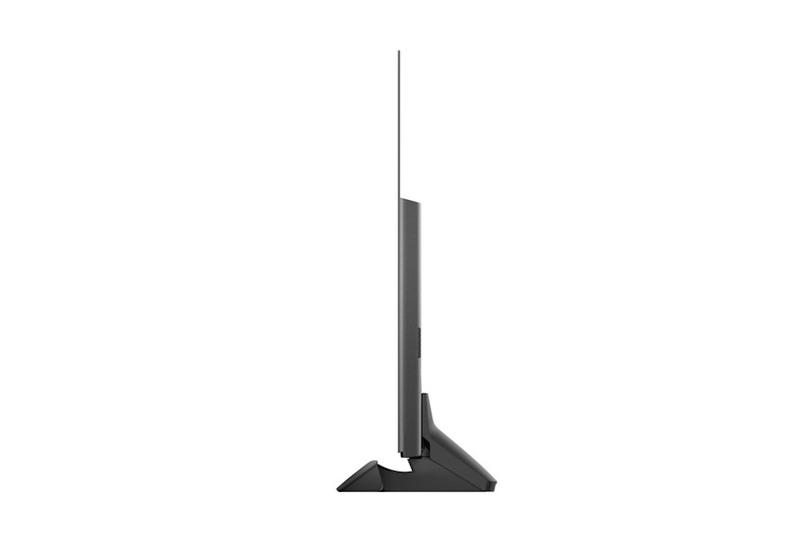 If you’re shopping for an OLED TV, The FZ950 is pretty hard to beat, especially given its very reasonable $4,878 sticker price for the 65” model.